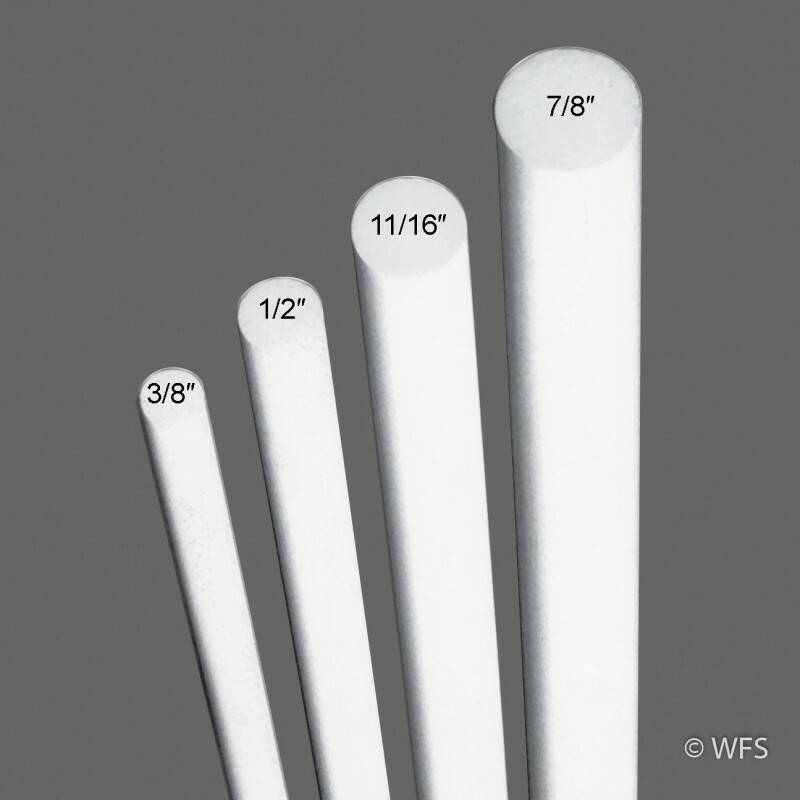 Fiberglass rods are used in temporary enclosures as well as in permanent high-tensile fences for conductor support and spacing. Fiberglass rods are used in temporary enclosures as well as in permanent high-tensile fences for conductor support and spacing. Each rod is made with thousands of continuous glass fibers giving it superior strength and memory so it can spring back to its original position when bent. Unlike older fiberglass posts, these are SunGuard®II treated and will not splinter or rub off in your hand. They are lightweight, durable and can't rust or rot in the ground.